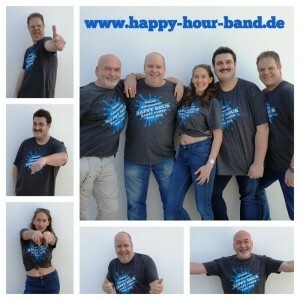 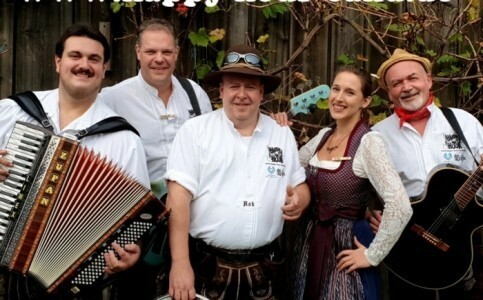 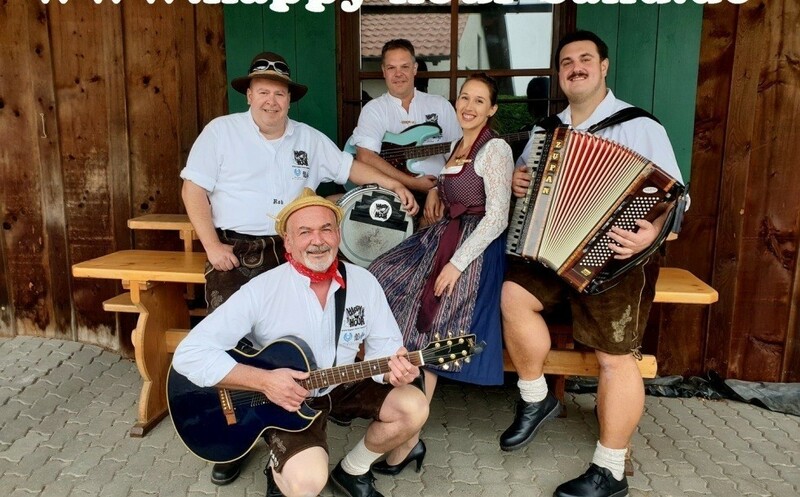 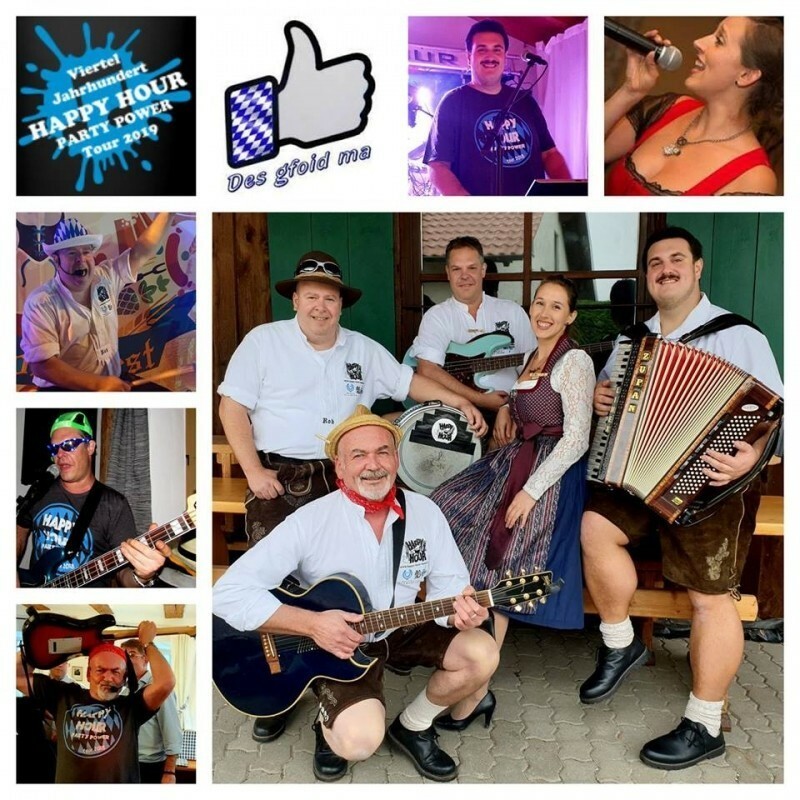 HAPPY HOUR the original authentic bavarian band! 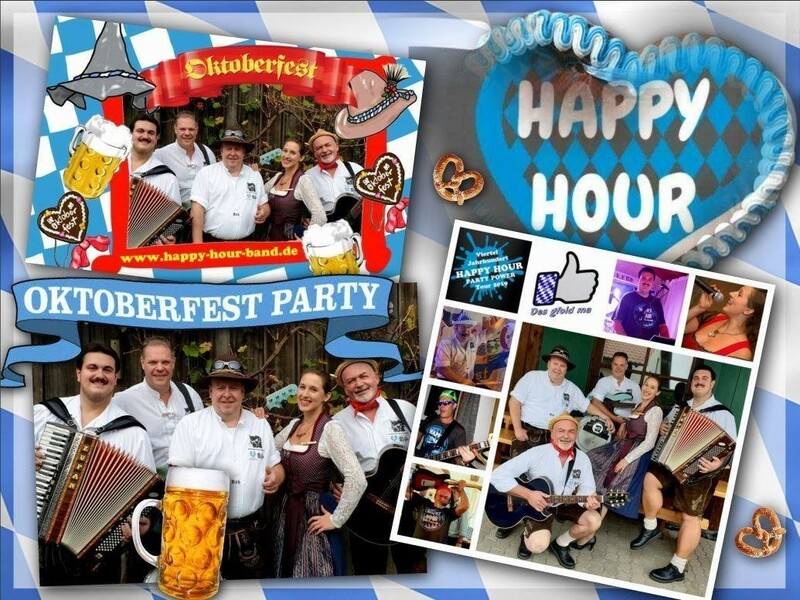 ..for YOUR Oktoberfest - straight from the heart of Bavaria to party with YOU and your guests! CU next time and party together? 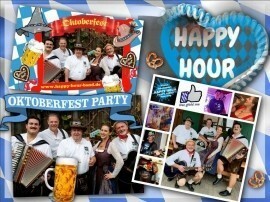 We hope to hear from you soon to book YOUR Oktoberfest !! !